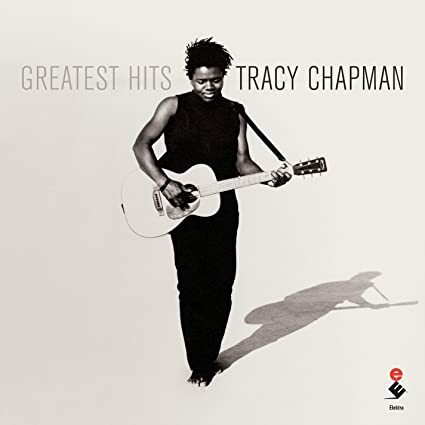 TRACY CHAPMAN: GREATEST HITS: 2015: 4 1/2 STARS OUT OF 5 STARS:CD: Tracy Chapman’s first album and first single back in 1988 shot to #1. That was the peak of her career commercially. She has had a very solid career since but it has been done rather quietly compared to her beginning. This is called a greatest hits- but she’s only had two actual hits- so its more of a best of- and it is a solid collection. There are eighteen songs on this single disc- and it gives up evidence that Tracy Chapman didn’t disappear after her debut– but she hasn’t released a new album now in ten years. 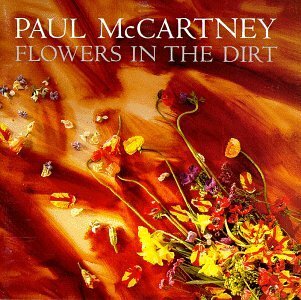 PAUL MCCARTNEY/ ELVIS COSTELLO: ORIGINAL DEMOS FOR FLOWERS IN THE DIRT: 1989: 4 STARS OUT OF 5 STARS: CD: The quality of Macca’s work was taking a hit in the mid 80’s- and he did something smart- he got together for the first time since that Lennon fella- with another strong songwriter- Elvis Costello. The resulting album with some of those songs on it- Flowers In The Dirt was a comeback of sorts but Paul chickened out- he should have made the entire album with Elvis- and this demo shows why- they sound great together just their singing and a guitar. This is only the version with the original and the demos- there is a deluxe package out there that I need to get. It’s too bad Paul has chosen the safe route too often in his career and has worked with so many lesser talents. Too bad Paul and Elvis didn’t do more than this project together. This evening I listened to the three hours of Celtic Crush that I missed yesterday on The Loft.